Maybelline's Facestudio Master Strobing Liquid Illuminating Highlighter adds radiance and dimension to the face for the ultimate glow. Discover the illuminating strobe effect in a micro-pearl liquid formula. 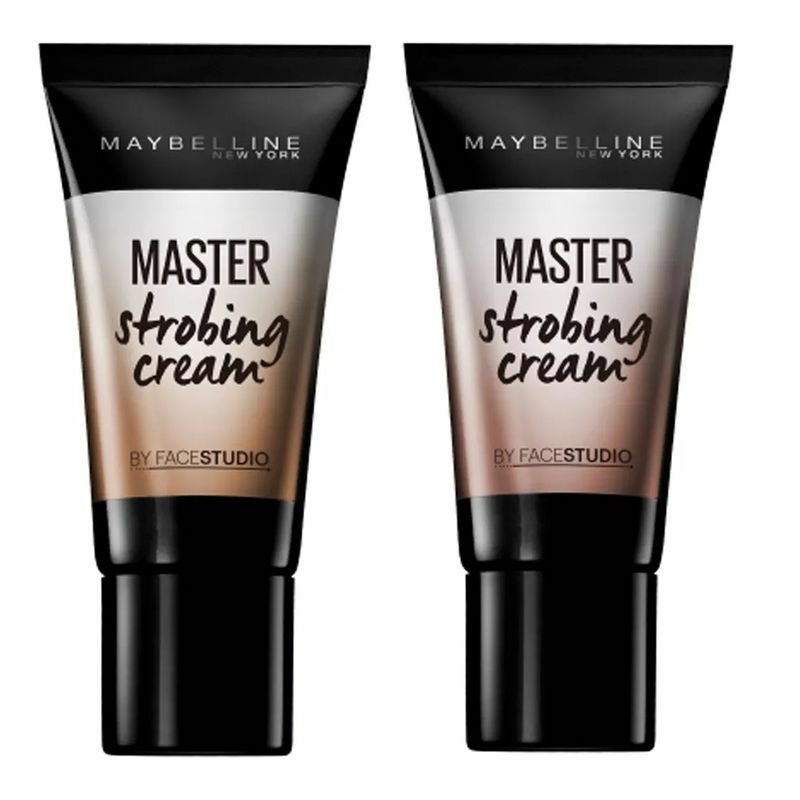 Strobe to add glow and to create the look of skin that appears radiant as if lit from within.